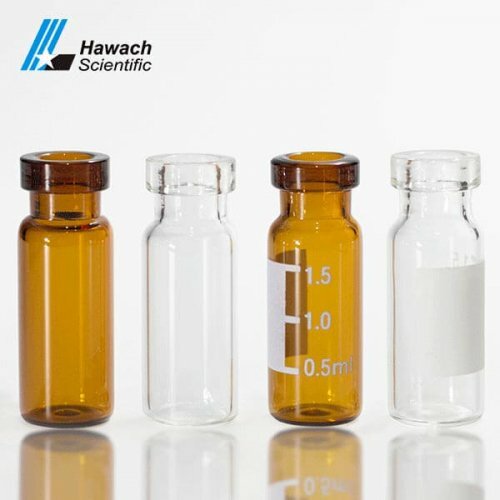 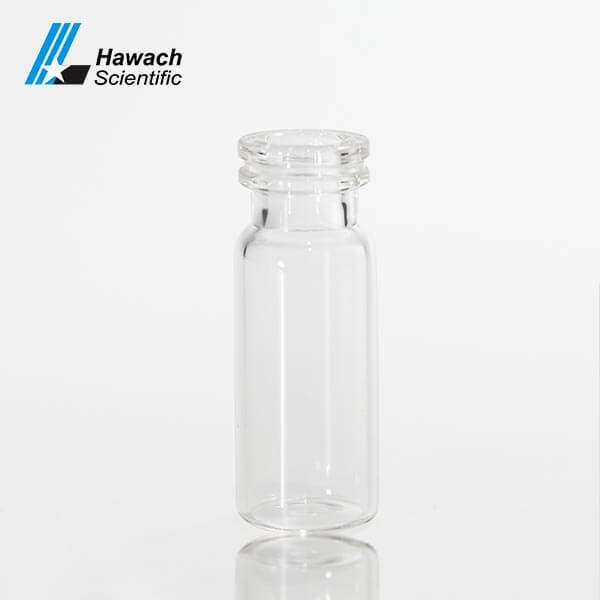 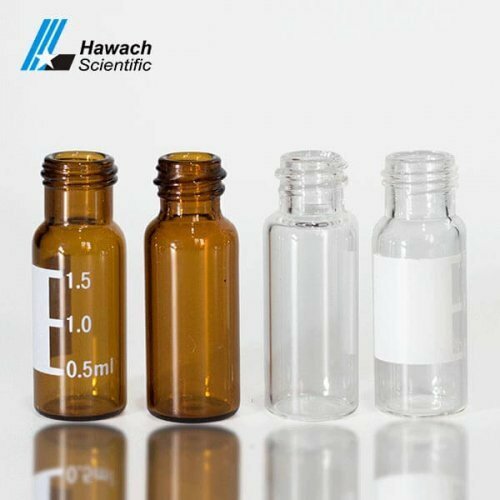 Hawach Snap Top Sample Vials in 11 mm size provide a secure seal that minimizes evaporation even for volatile samples. 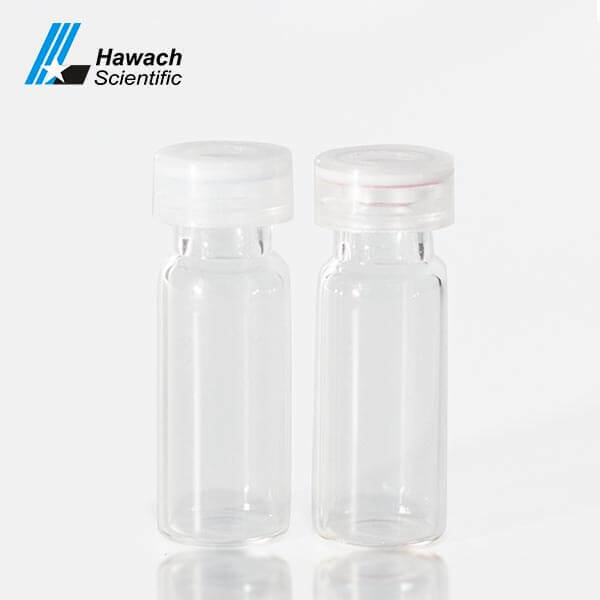 Snap Top Sample Vials are generally more convenient than crimp caps, which can be easily applied and removed by hand. 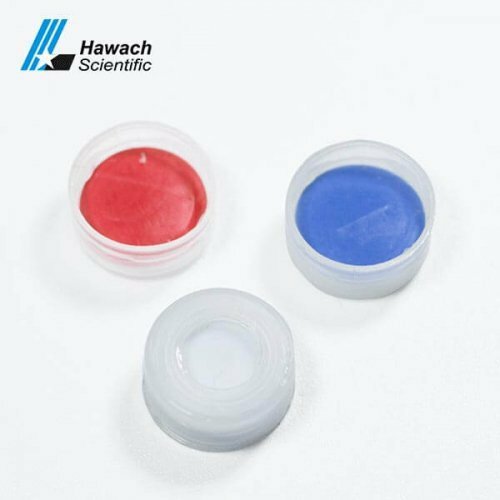 The audible click ensures a secure seal has been formed and that the cap is properly aligned. 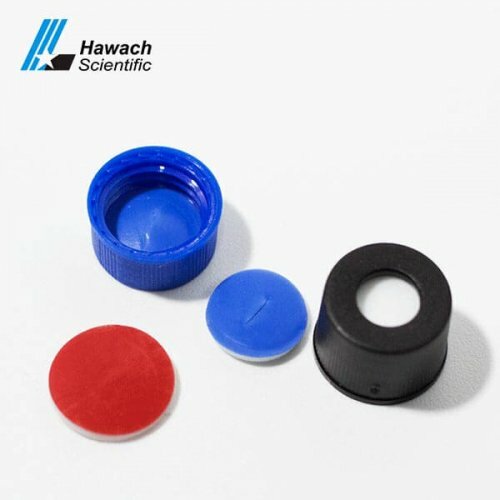 Excellent quality control, including height, diameter, bottom, thickness and neck/thread.